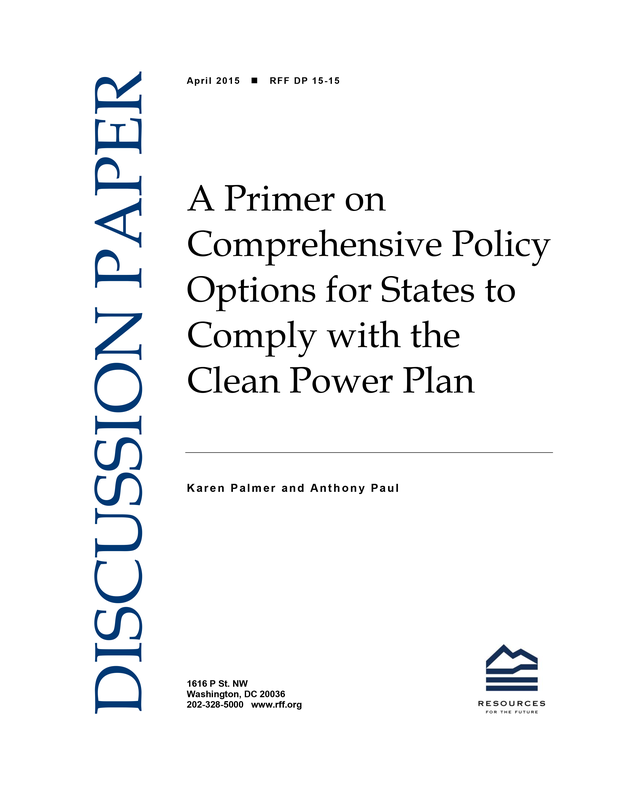 States can choose from a range of existing incentive-based policy options, which focus on cost-effectiveness and distributional consequences, to meet their Clean Power Plan targets. The US Environmental Protection Agency (EPA) has proposed regulations to reduce emissions of carbon dioxide (CO2)from existing fossil electricity generators in its proposed Clean Power Plan rule under section 111(d) of the Clean Air Act. The proposal is based on the best system of emissions reductions (BSER) and calls for states to develop plans to achieve reductions that are demonstrated to be equivalent to those attained by the application of BSER to each state. Policy options from which states may choose are not restricted; the BSER and state plans are distinct from one another. 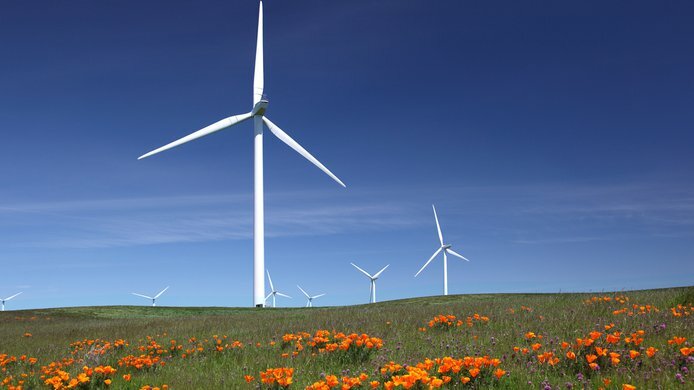 This primer describes the different types of incentive-based comprehensive policies that states could adopt and how policy design features can address particular objectives including overall cost-effectiveness, distributional consequences for electricity consumers and producers, administrative costs, and emissions of other pollutants. We also elucidate some trade-offs that state policymakers will face as they develop their plans for Clean Power Plan compliance.